Part P training in London teaches candidates to understand and successfully work to Part P standards. These standards form part of the Building Regulations and are common standards implemented for electrical work in domestic environments. Those holding this qualification will be able to carry out work successfully to this standard and will be able to implement and repair electrical systems. Once the course has been completed, candidates will gain a recognised qualification and may even be able to register on a competent person scheme. Assessment for this course takes the form of a 45 minute examination which is taken under closed book conditions. Learners must also pass all eight learning modules and successfully fulfil all 40 guided learning hours prior to taking the written examination. All those passing the Part P qualification will receive a qualification certificate from Logic with a five year validity period. Learners must have completed all 40 guided learning hours. The Part P training course is six days long in total and is held at the training centre in Watford, London. 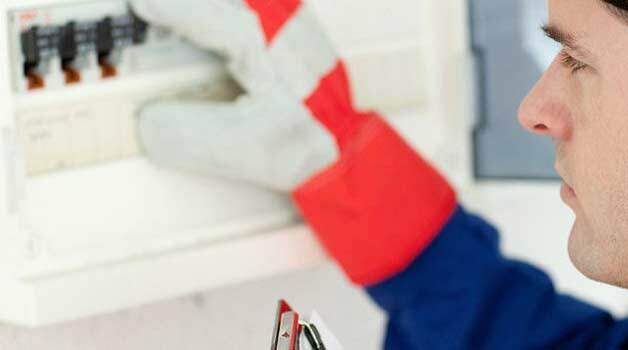 The Part P course in London is most suitable for those who want to work with electrics in domestic situations installing and maintaining electrical systems. This course is also suitable for those from other backgrounds who would like to build on their experience or complete electrical jobs as part of this trade. There are no formal entry requirements for the Part P course, however learners would find it useful to have some familiarity with electrical installation systems in dwellings. The London based Part P course provides training for those wanting to work in domestic electrical installation roles and comply with Part P of the Building Regulations. Once learners have successfully completed this course, they may be able to apply to one of the competent person schemes across the country and self certify work. For further information on this course, competent person schemes and their requirements, or to discuss your training options, contact us on 01642 987 978 or select one of the tabs below.